March ushered in so quickly yet gracefully, with many milestones to treasure, many summer plans to ponder and many days to spend with the loved ones. It's all about summer breeze, increasing heat, graduation, birthdays and lent, oh and "staycation" with the ultimate heat-buster, halo-halo. P 4,000/room/night and P 5,500/room/night in a Superior room and Deluxe/Junior suite/Park tower suite, respectively, comes with breakfast buffet for two (2) adults and two (2) kids at the Café in the Park and the option to purchase four (4) tickets to their Easter EGGvengers event at a discounted price. 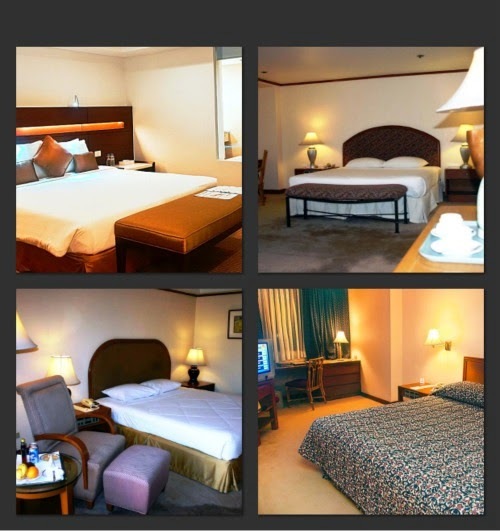 Other amenities Include free use of the temperature-controlled swimming pools, Jacuzzi, and fitness center. The promo period is from April 7 to 21, 2014. It’s the season for graduates! At Century Park Hotel, more people mean more fun in their Graduation Parties Galore! A free buffet awaits graduates who bring along five other guests at the Café in the Park. For a Japanese-style celebration, graduates get a free Teishoku meal when dining with four other guests at the Century Tsukiji Japanese Restaurant. Feel the Easter fun power on April 20, 2014. It will be a day of family bonding at the Easter EGGvengers party from 9 a.m. to 1 p.m. The event to be held at the Century Ballroom will feature fun games, magic show, raffle prizes, souvenir photo shots, bag of give-aways and of course, egg hunting, the most awaited activity of the day. For only P 800 net per person, this Sunday party truly promises loads of fun for the whole family. Promo ticket price of P 1,200 for one adult and one kid will be extended. P 1,250 +. Children 7 to 12 years old get a 50% off treat and children 6 years old and below will enjoy it for free. And by adding P 160 net, level up the gastronomic experience with your bottomless thirst-quenching iced tea. Partake from the Palm Grove’s range of dining options from quick snacks to go, refreshing drink concoctions, and sit down meals. 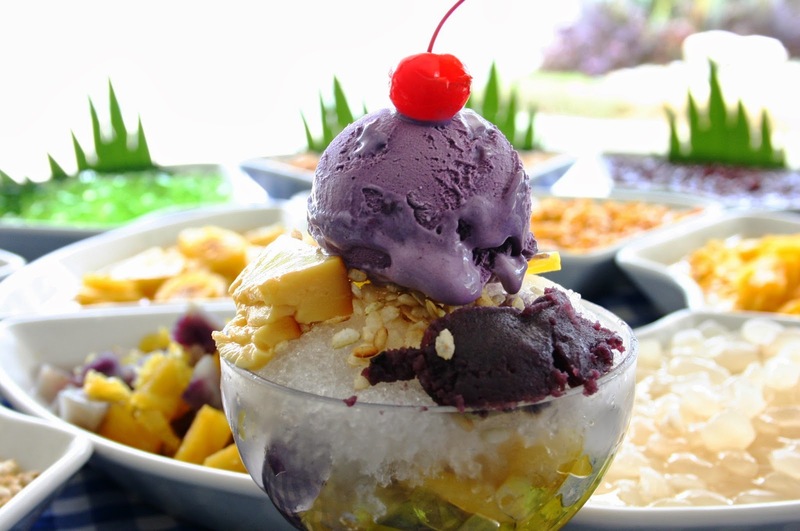 Get excited with our halo-halo bar, where you can customize this summer sweet course by choosing your own toppings – from sweet potato, banana, taro, beans, cornflakes, corn kernels to gulaman, sago, leche flan, halayang ube, and langka with scoops of your pick of flavours of all-time Pinoy favourites like chocolate, mango and ube. 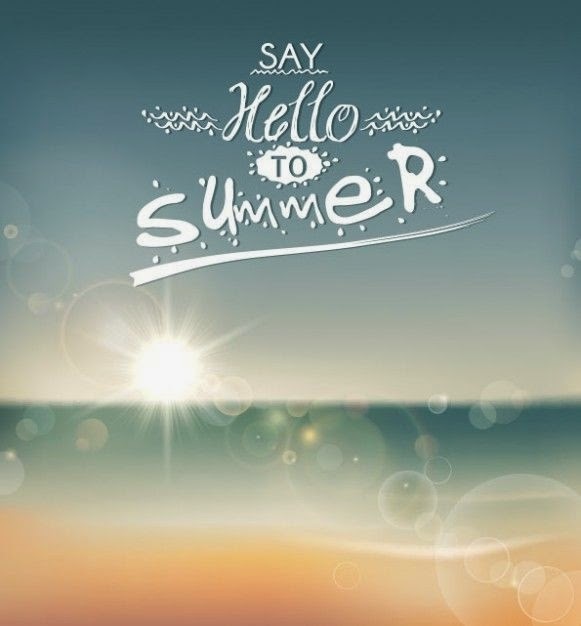 Savor a real summer fun power at the Century Park Hotel and experience a perfect hot season getaway.